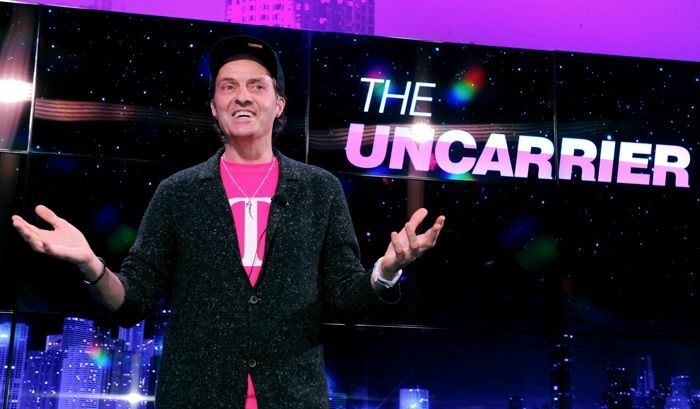 T-Mobile is looking to get Verizon Wireless customers to switch to its network and the company has announced, Never Settle for Verizon. T-Mobile will lend you a mobile phone for two weeks so you can try out their network, after the two weeks you can either give the phone back, or switch to their network. As well as lending you a phone for two weeks, T-Mobile will pay any Verizon weraly termination fees up to the value of $650, you can find out more details at the link below.